Join us for an open house event with Lakeshore Nonprofit Alliance and Holland/Zeeland Young Professionals to showcase local nonprofits that need your guidance and experience as a board or committee member. Come check out where you fit in! 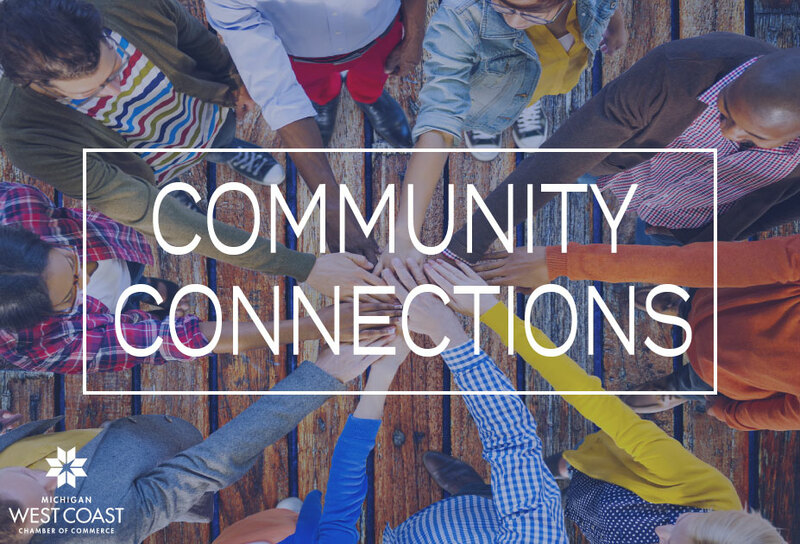 This event offers an opportunity for local nonprofits to showcase the impactful services they provide and connect with young and seasoned professionals eager to learn about ways they can become more engaged in the Holland/Zeeland community. Attendees should come prepared to talk about long-term and short-term volunteer opportunities with local nonprofits including board and committee commitments. Light refreshments will be served. Alzheimer's Association Compassionate Heart Ministries Holland Community Aquatic Center Ottagan Addictions Recovery, Inc. This event has no cost, but registration is appreciated!